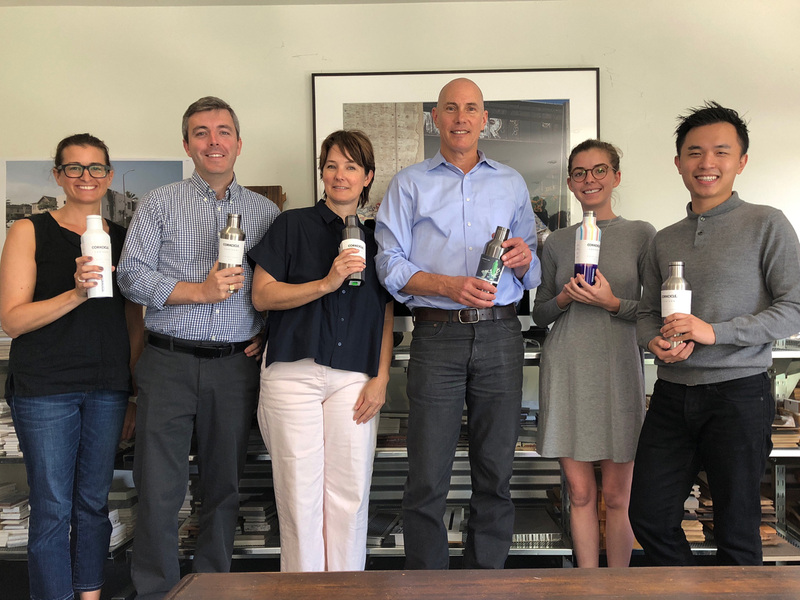 PDA Selects “Corkcicle” as Our Official Office Water Bottle – Just Say “No” to Plastic! PDA is committed to promoting sustainability. Since disposable, single-use plastic water bottles are a global environmental problem, we are particularly keen to do our part to limit their use. As admirers of good design in all forms, we are happy to provide elegant and functional “Corkcicle” Thermos-style insulated canteens to all staff members. These containers are tough, stylish and functional. 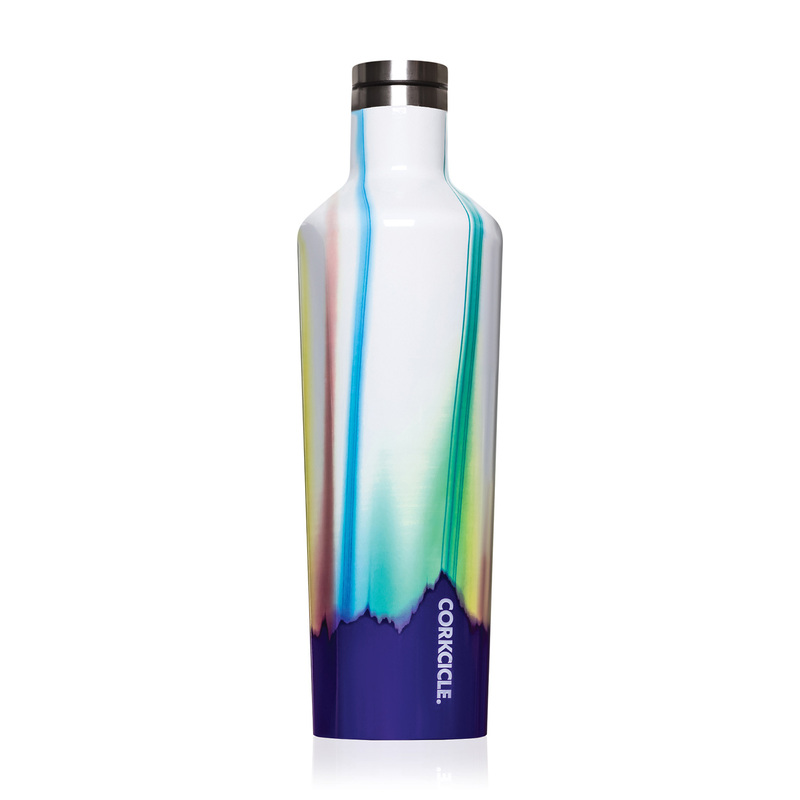 Visit “corkcicle.com” for more info!